Grandmother Groups are a fun and innovative way to collaborate with like-minded grandmothers in your community to raise funds and awareness for grandmothers in Lesotho. Groups exist in many shapes and sizes, but all groups are committed to the same mission – supporting and advocating for grandmothers who work so hard to care for children orphaned by HIV/AIDS in Lesotho. Grandmother Groups typically meet several times a year, plan events/fundraisers, and educate their communities about Lesotho and why grandmothers are so important. 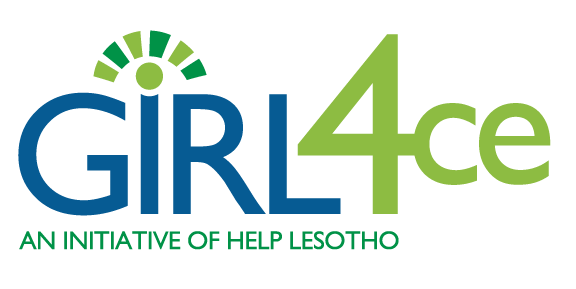 Groups are supported by the Help Lesotho office with photos, videos, fundraising documents, sale items from Lesotho, and much more! All funds raised by Grandmother Groups support Help Lesotho’s Grandmother Support Program – click here to learn more! You are encouraged to join an existing grandmother group, or start one of your own! Grandmothers helping grandmothers can result in some fantastic initiatives. How to Get Started: Please contact Kate Lambert at kate@helplesotho.org or 613-369-5864 to discuss joining or starting a Grandmother Group!